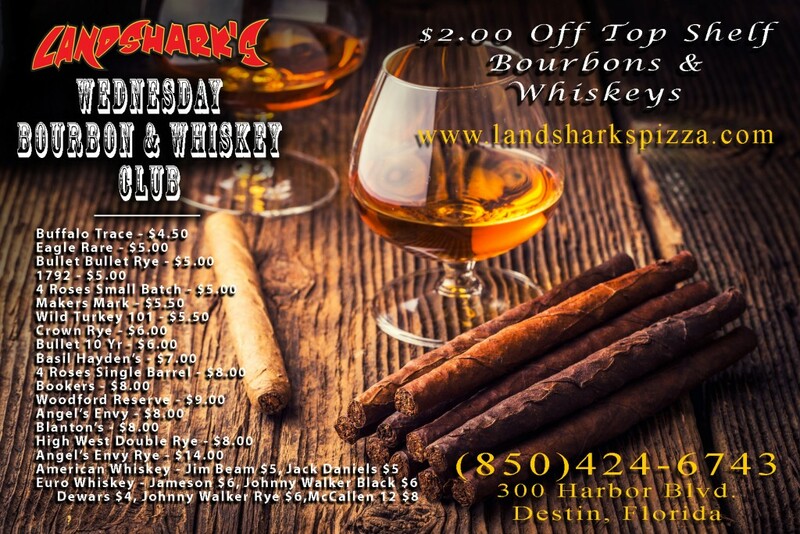 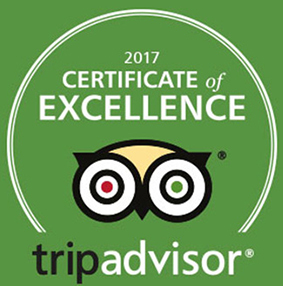 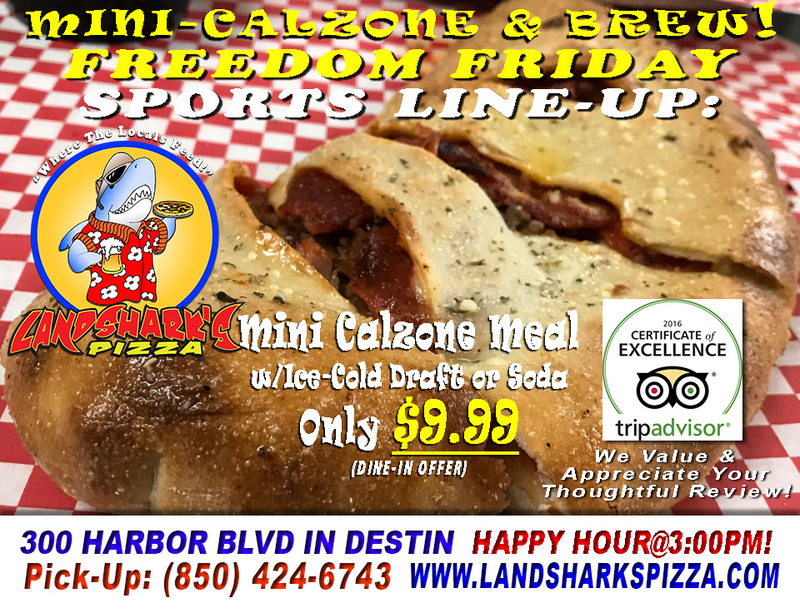 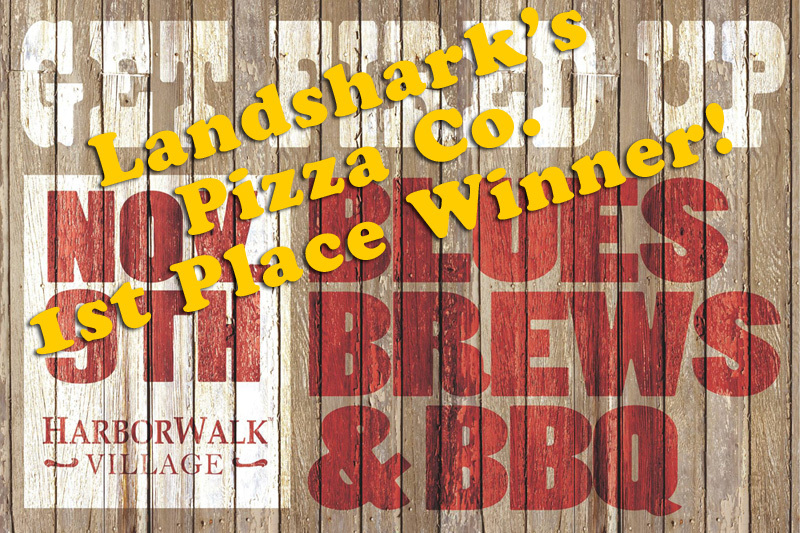 / Best Craft Beer in Destin FL / Shark Week in Destin at Landshark’s – Biting, Ripping & Tearing…for OUR CUSTOMERS! 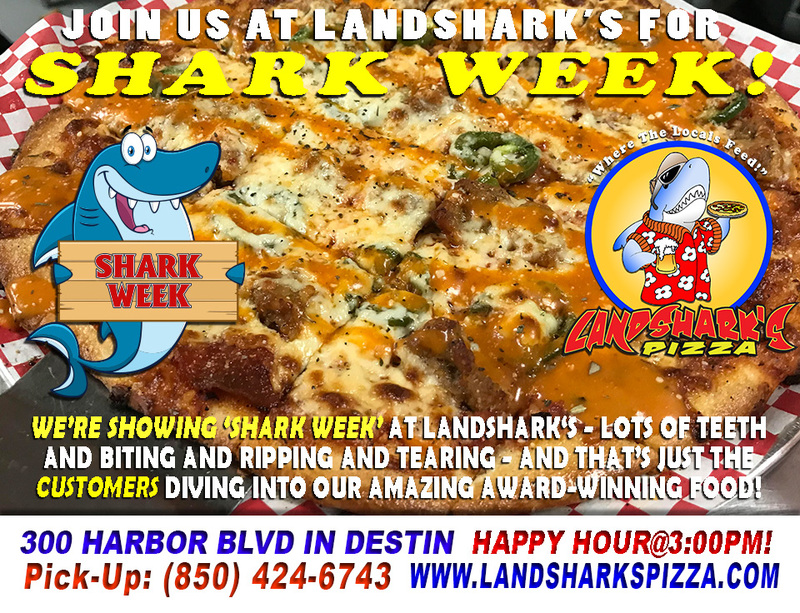 Make sure to get your Shark Week fix at Landshark’s – we’ll be showing ‘family films’ of our finned relatives puttin’ on displays of predatory grubbing that are ALMOST as enthusiastically impressive as our customers when they tear into our Award-Winning menu! 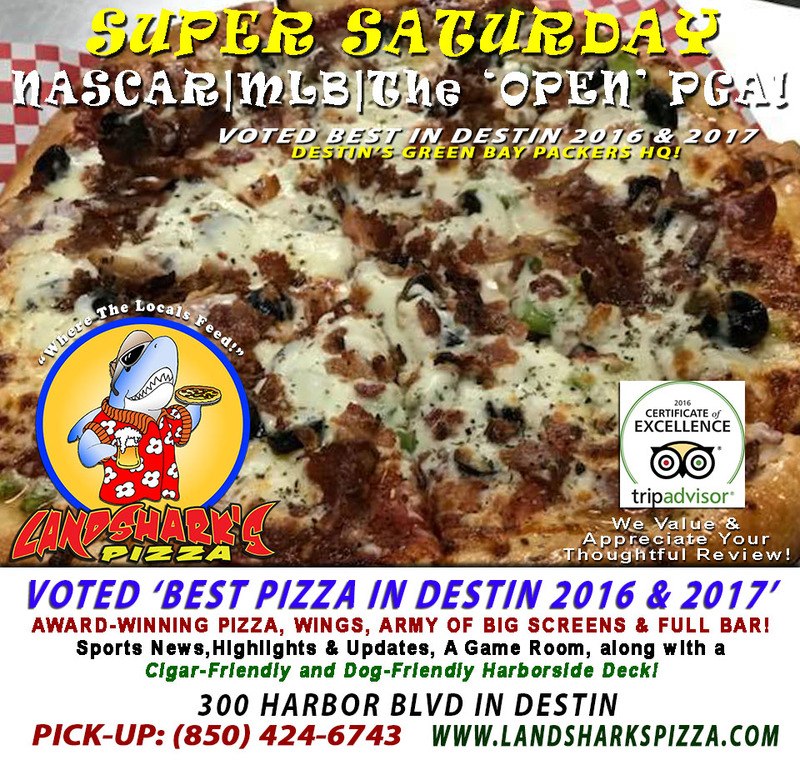 Previous Post: « Super Saturday at Landshark’s in Destin with NASCAR, PGA The OPEN, Exciting MLB & MORE!